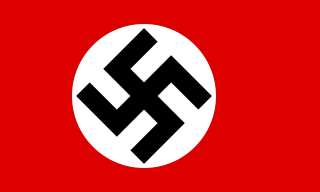 By August 1, hundreds of high-ranking Ba'ath Party members had been executed. On August 8, the Iraqi News Agency announced that twenty-one of the twenty-two Iraqis were executed by firing squad for "their part in a plot to overthrow Iraq's new president". The twenty-second man was condemned to death in absentia because he was "nowhere to be found", the agency said. A tape of the assembly and of the executions was distributed throughout the country. "On an August afternoon in 1979, his face tense and somber, Saddam Hussein from the balcony of the presidential palace in Baghdad "informed a chanting crowd of 50,000 supporters "that he had just witnessed the punishment the state court had ordered for 21 of those men: They had been executed by a firing squad. The crowd cheered"  . 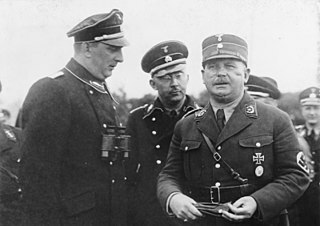 Essayist Christopher Hitchens argues that the purge was the watershed moment in which Hussein became absolute master of Iraq, comparable to the Night of the Long Knives in Nazi Germany or the murder of Sergey Kirov, culminating in the Great Purge in the Soviet Union. 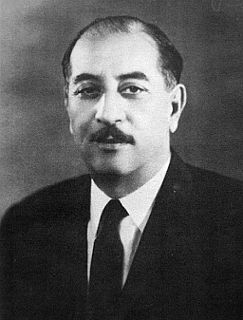 Watban Ibrahim al-Tikriti was a senior Interior Minister of Iraq. He was the half brother of Saddam Hussein and the brother of Barzan al-Tikriti. He was taken into coalition custody 13 April 2003, following his capture as he was attempting to flee into Syria. 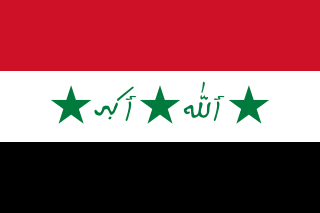 Al-Awda is a secular guerrilla organization in Iraq. Al-Awda's name began appearing in Iraq in June 2003 in anti-occupation graffiti and leaflets in Baghdad and to the north and west of the capital. 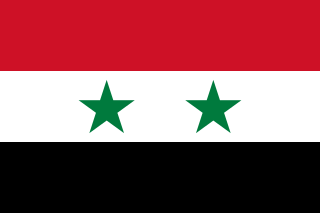 The group is led by Mohammed Younis al-Ahmed, who is based in Syria. Leyla Qasim was a Kurdish activist against the Iraqi Ba'ath regime who was executed in Baghdad. She is known as a national martyr among the Kurds. Adnan Khairallah, was Saddam Hussein's brother-in-law and cousin. He held several titles and was a member of the Iraqi Revolutionary Command Council. 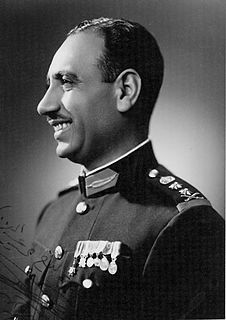 He also served as the Defence Minister of Iraq from 1979 to his death, having been appointed days after Saddam Hussein succeeded to the Presidency. He died in 1989 in a helicopter crash that was officially labeled an accident. The circumstances surrounding his death, including his disputes with Saddam and rumors of a potential coup have led some to believe Khairallah was assassinated under orders from Saddam. 1 2 "Iraq executes coup plotters". The Salina Journal . August 8, 1979. p. 12. Retrieved April 25, 2018– via Newspapers.com. ↑ Bay Fang. "When Saddam ruled the day." U.S. News & World Report. 11 July 2004. Archived 16 January 2014 at the Wayback Machine . ↑ Edward Mortimer. "The Thief of Baghdad." New York Review of Books. 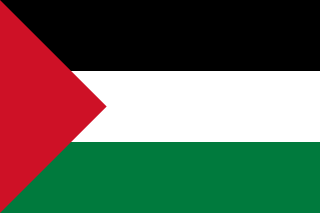 27 September 1990, citing Fuad Matar. Saddam Hussein: A Biography. Highlight. 1990. Archived 23 July 2008 at the Wayback Machine . ↑ BEHIND IRAQ'S BOLD BID, by Claudia Wright, 26 October 1980, The New York Times.